Controlling weeds with herbicides should be done carefully. Before any application, there are many factors to consider, including the type of product, plant, and season. Here are some suggestions for using pre-emergent herbicides on certain plants in different seasons. Solving a weed problem is always easier before it starts. 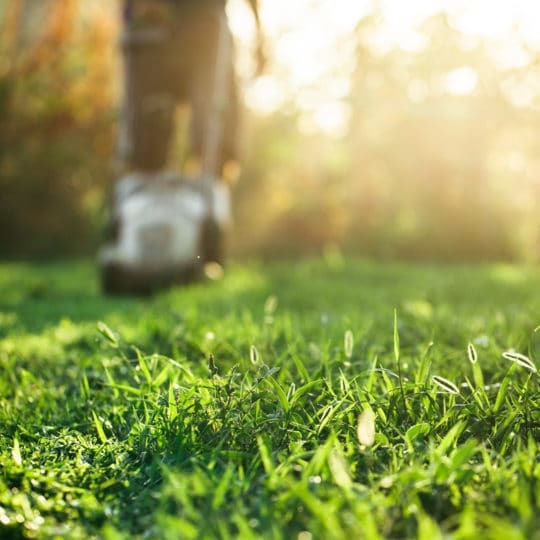 Proper lawn maintenance is one of the best ways to prevent weeds. However, sometimes a few stranglers can pop up. Applying a pre-emergent herbicide is an effective way to prevent an undesired weed problem before it appears. Herbicides don’t prevent germination, but it helps to stop a weed from sprouting. Timing is the most important aspect of weed prevention. If the weed is already visible, pre-emergent herbicides are less effective, and another solution is needed. Unless the product you’re using contains active ingredients that work as both post and pre-emergent herbicide. Early spring and fall are the best times to apply pre-emergent herbicides. This is when most weeds sprout, so you want to catch them before they do. Different seasons bring different weeds, so be sure you’re using the right product to target what you want. 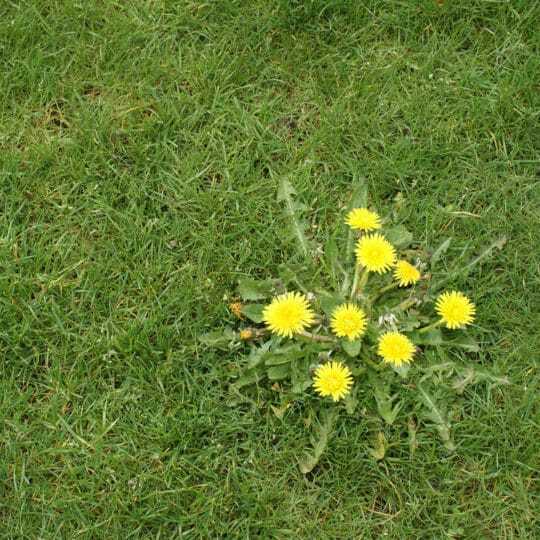 Use a pre-emergent herbicide in the spring to prevent summer annual weeds. There are both grassy and broadleaf weeds, so be aware what type you’re after. Apply herbicides when the soil temperature is around 55 degrees or warmer for at least 36 to 72 hours. Most areas experience these temperatures from March to April. Consult your local lawn and garden shop for more details. Herbicides come in both granules and liquid forms. Granular pre-emergent herbicides should be watered after application so the chemical is activated, seeps into the ground, and penetrates the soil. 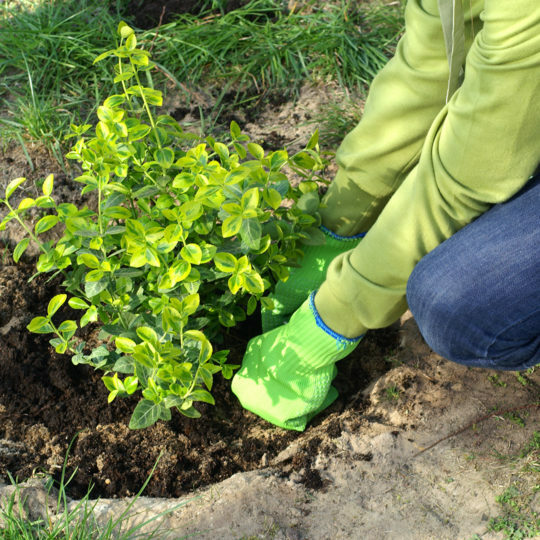 Liquid pre-emergent products can also be watered to help get the active ingredients passed grass and other plants that may keep it from reaching the soil. Apply pre-emergent herbicides in the late summer to prevent winter annual weeds that germinate in the fall. Bluegrass is one of the most common winter weeds and may require multiple applications over consecutive seasons to fully control. Fall weeds being to germinate when soil temperatures dip below 70 degrees. The best time to apply is during the day when temps are in the mid-70s for a few days in a row. 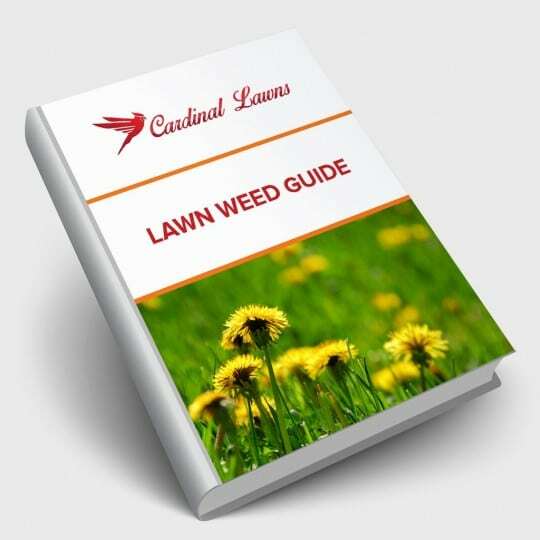 For more information on the right products and seasons to help prevent certain weeds, contact the lawn specialists at Cardinal Lawns. 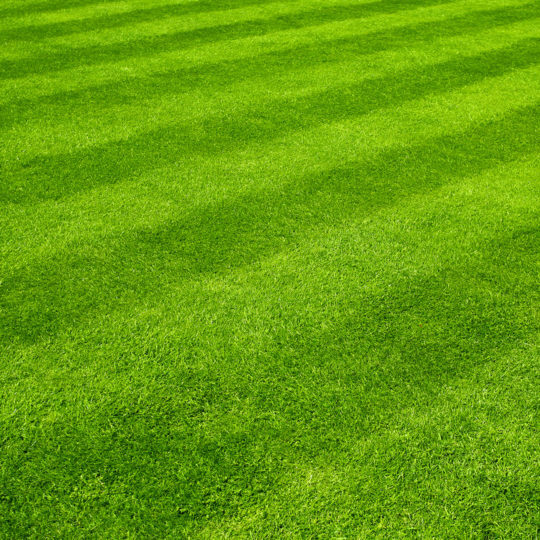 Applying herbicides at the right time can make all the difference in maintaining a healthy lawn.